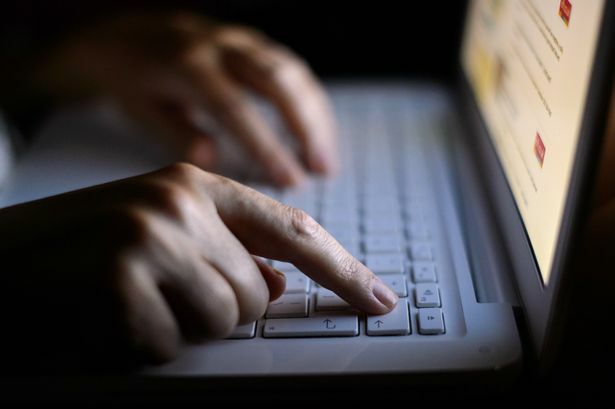 Automatic defences to stop hackers hijacking websites or spoofing official domains will get a boost from a £1.9bn government cyber-security strategy. Chancellor Philip Hammond will give details of the plans in a speech later. Other defences that intercept booby-trapped emails or shut down thieves impersonating bank websites will also be expanded. The strategy will also help enlarge specialist police units that tackle organised online gangs. Some cash will go towards education and training of cyber-security experts. Mr Hammond is expected to formally launch the scheme, called the National Cyber Security Strategy, on Tuesday. Three areas are identified by the strategy: defence, deter and develop. Defence involves protecting critical national infrastructure in areas such as energy and transport, as well as Government websites, with automated techniques. A “significant” chunk of the £1.9bn will go to the part of the “deter” strategy that covers “taking the fight to those who threaten Britain in cyberspace and relentlessly pursuing anyone who persists in attacking us”. The “develop” strand of the strategy involves developing talent among students and researchers, as well as researching new cyber security technologies. In 2015, the Government’s National Security Strategy identified cyber security as a ‘tier 1’ risk to the UK, the same level of risk as terrorism and global instability. For more information on this, please visit the BBC News article.